As the industry’s premier provider of high-quality fasteners, Engineered Components Company carries all of the products you need, including stainless steel fasteners, high-corrosive fasteners, and specialty fasteners. Aiming to be your operation’s one-stop-shop when it comes to fasteners, we sport the largest selection on the market, allowing you to source all of your operation’s essential fasteners from a single, central location. Better yet, we’re steadfastly committed to providing our customers with the best service available. Our knowledgeable team will work with you to understand your application and identify the products that you need. In today’s post, we’re going to look at a handful of the products that we offer and – more importantly – discuss why we’re the industry’s choice for high-quality fasteners. If you’re looking for tough, durable, and long-lasting stainless steel fasteners, you’re in the right place. More resistant to corrosion, low maintenance, and extremely strong, stainless steel is the go-to material for rugged conditions. 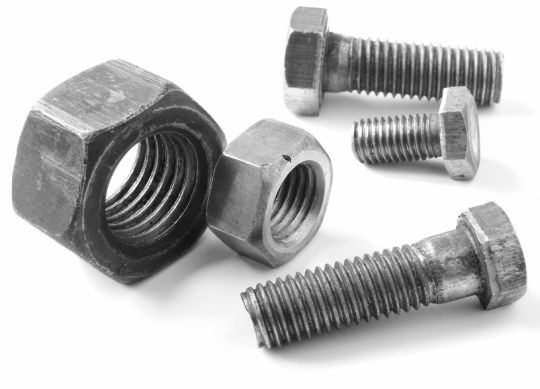 And, speaking of corrosion, did you know there are fasteners engineered specifically for high-corrosive applications? With a massive stock of these fasteners, Engineered Components can help you select the ideal fastener for your application. But, what about all those fasteners that don’t fit into any specific category? We’ve got you covered on those, too! With a huge selection of specialty fasteners, you’ll be able to source all of the essential components that your operation needs to stay on track. At Engineered Components Company, we strive to afford our customers access to the industry’s most comprehensive catalog of fasteners. No matter your application, your requirements, or your quantities, you can count on us to deliver the products that you need. So, if you’ve been searching for a new supplier, we encourage you to contact us today!